If you're reading this, it only means that you want to be like me. 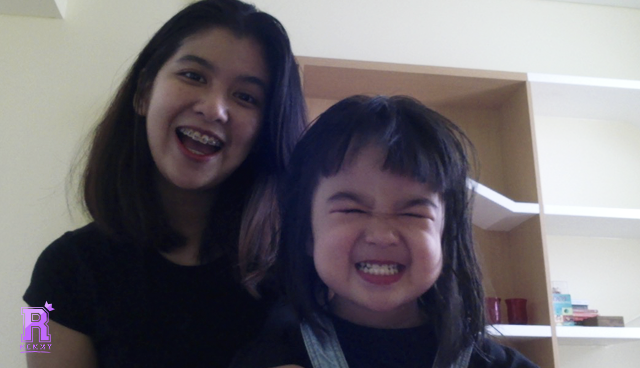 A stunning work at home momma who still able to provide for her family financially and be with her kid 24/7. Well, you're on the right platform. I've started working from home last 2016 it has nearly been more than 3 years now. The only reason I'm posting an updated one today is because the company I currently work for is looking for a lot of talents. First things first, if you don't have any idea about how to start working from home, I suggest that you quickly browse through my old blog posts because I believe my journey will really help you a lot with transitioning, equipment, your online profiles, etc. 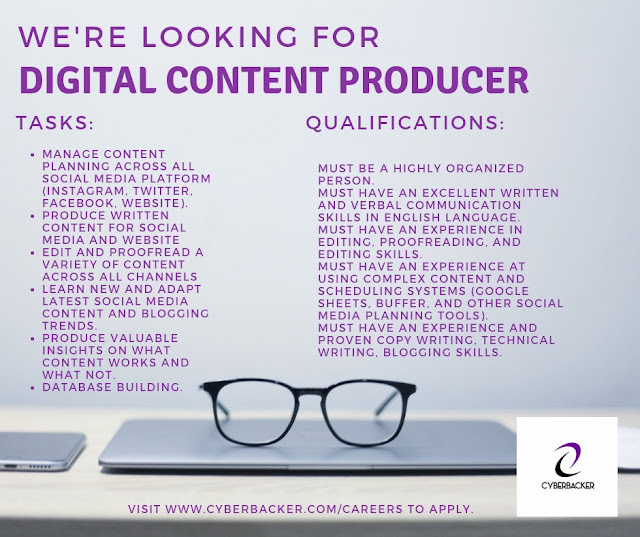 Before we jump in on the actual job positions available at Cyberbacker. 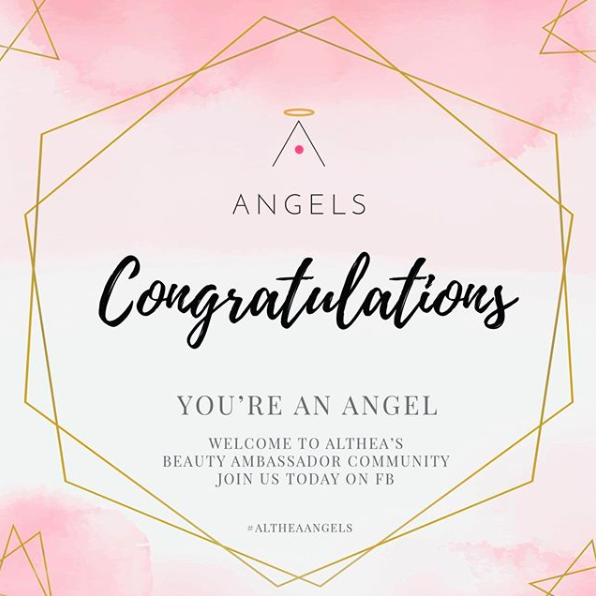 Please do your own research on what our company is all about. Sure, you can send me pm and ask me about anything but I am just not so sure if I can be able to respond to you because to be honest, I receive tons of messages everyday. If there's really something you need to ask about the company, you can browse through my old blog posts first and I suggest you send a personal message to our Cyberbacker Facebook page and I will be able to respond from there. By the way, just a quick background. 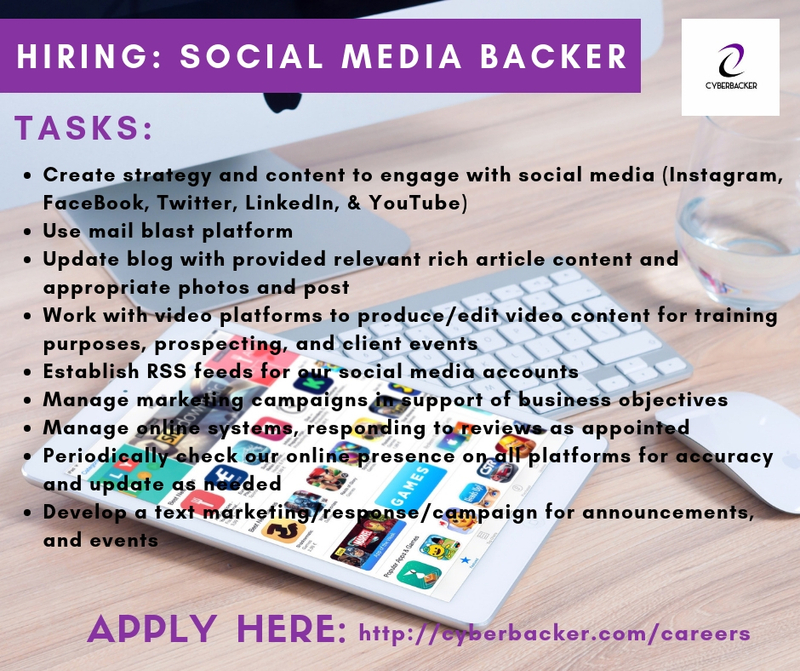 I've been working with Cyberbacker since May 2018 as their Social Media Manager and I have never been completely happy and satisfied with my work from home career. Of course, the previous companies I've remotely worked for in the past are probably much more prestigious but I never get the satisfaction of working remotely. 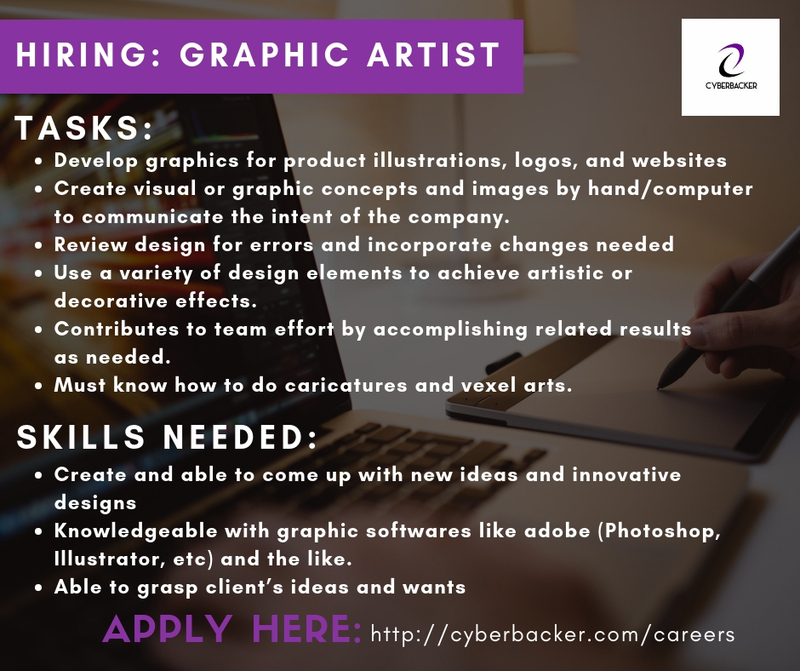 With Cyberbacker, I can honestly say that it is the dream job that I have been waiting for and I do really see myself working for this company for a long time. And I am not just saying this to promote us, go ahead and read the reviews online. I swear, everybody wants to be part of the Cyberbacker family. Having a VA or BPO experience is not required before you apply but it is definitely an advantage to those who has them. We provide training to those who will be given job offers after they pass our assessment exams and interviews. We also offer a training allowance to newly hired employees. Depending on the job opening, some required an experience and some do not. Digital Content Producer position are perfect for those who are good with blog and content writing. It's better if you have an experience when applying for this job because we want someone who is already skilled and knowledgeable on this field. We are in need of a lot of Growth Backers because our clients just keeps growing and growing. This is one of the positions that we are urgently looking for. 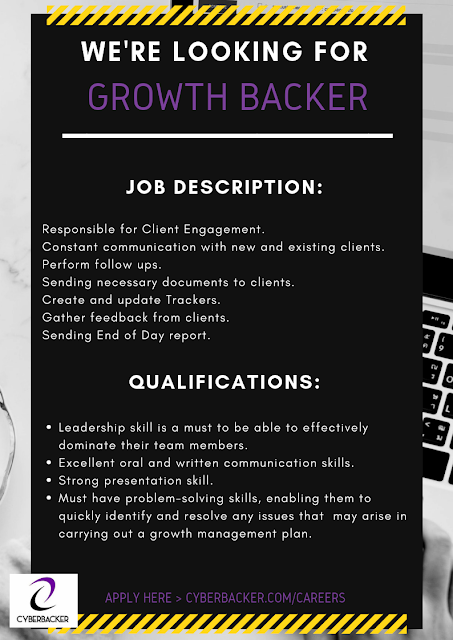 If you have a background in recruitment or HR then this Career Backer position is perfect for you to apply for. We don't require an experience because we provide training but a background will be able to help you a lot as well. We are also urgently looking to hire Career Backers because we are just swamped with so much applications everyday and we really need a lot of help so we are able to respond to everyone's job applications fast. On applying as a part time, as a gentle reminder, we do not accept applicants who has other work commitments because we require all our employees to be 101% percent focused and dedicated with our clients. 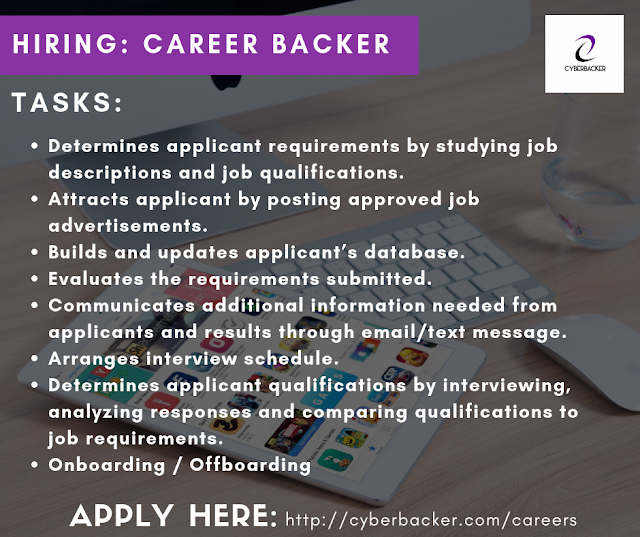 These are the main role of a Cyberbacker, we have full time and part-time position currently open all through out the year. We are really in need of a Graphic Artist, specifically those who know how to do caricatures and vexel art because that's what our CEO wants. If you can't do those two, no matter how good you are on this field, you won't get hired. I'm just being honest! Cyberbacker is getting really big and we are growing really fast. 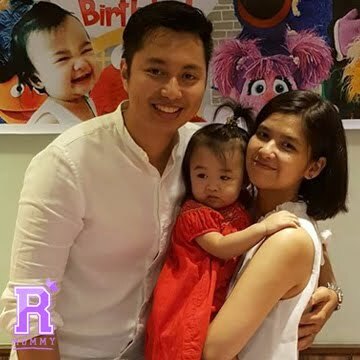 When I started here last May 2018, we are only less than 50 employees, now are almost 100 employees and we are mostly Filipinos! All working remotely. 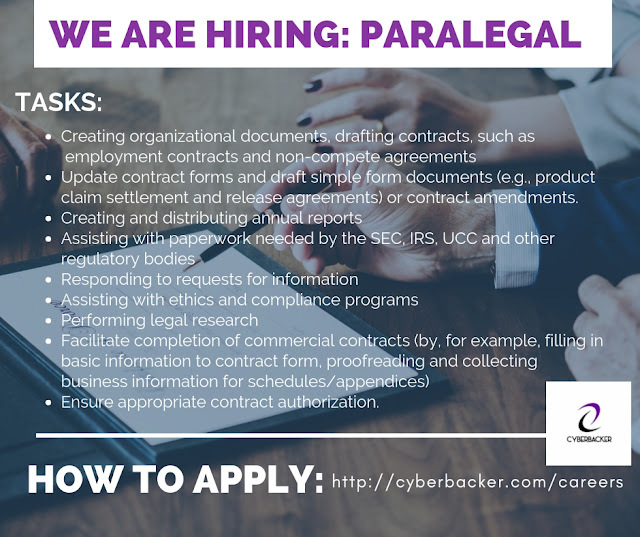 So, since we are expanding, we are still in need of a Paralegal to help us out with you know, legal stuff. I believe the applicants for this needs to have a strong background on his/her field. We are also in need of Social Media Backers since some clients requires their Cyberbackers to have an understanding of the online and social media world. We usually accept employees who doesn't have much experience on this field because I usually train them the basics before they get deployed to their clients. Transaction Coordinator is also of the positions that we always look for but not as urgent as the other positions. Q: What if I don't have the required equipment or internet speed or headset and camera? A: Honestly, you can still apply even if you don't have those yet but you have to have them when you get hired and get the job offer. We are very strict on the requirement so you have to follow it. A: I can't disclose it here so send us a message on our Facebook page and I will be the one to answer that there. Q: Is there job security at Cyberbacker? Q: What do I need to submit for application? 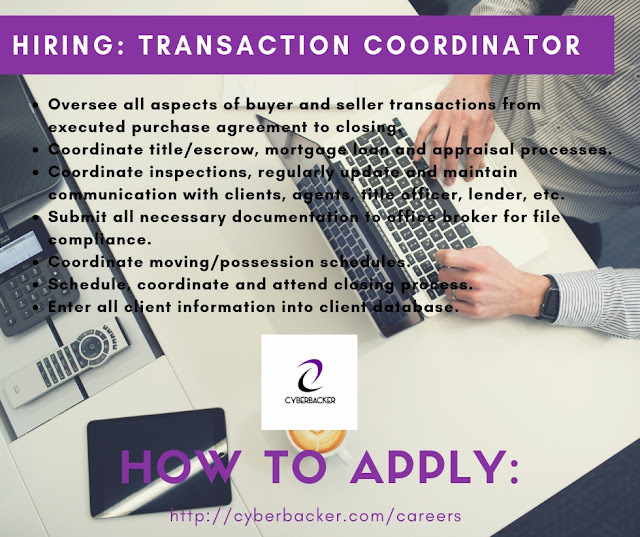 A: Follow our application link here: http://cyberbacker.com/careers prepare your updated resume and just simply follow the instructions there. On that form, you will also be ask to take our first initial assessment exam which is a Tony Robbins personality exam. Q: What do I do after submitting my application? A: Wait 3 -5 working days for the recruitment team to get back to you for you to take the second exam which is a KPA exam. What is a KPA exam? 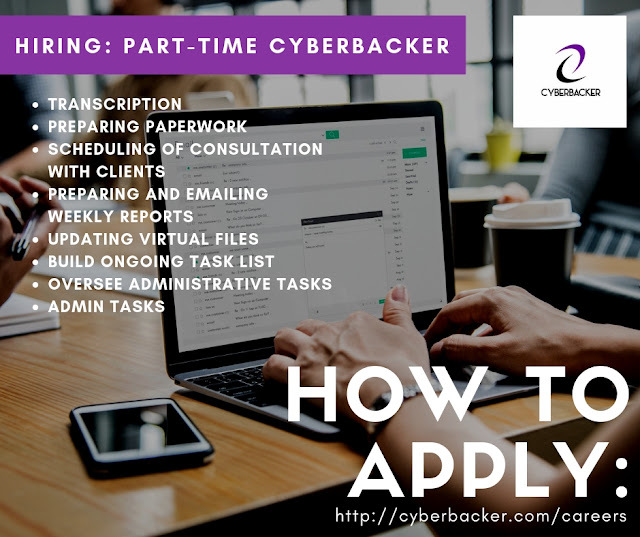 Click https://cyberbacker.com/application-process/ to find out. Q: What do I do after taking the KPA exa? A: If you pass the KPA exam, you will be invited for the initial interview, pass that and you will be invited for the final interview, pass that and success! You got the job! Q: What do I need to do to pass the interview? A: Make sure you are prepared, do research about the company, make sure your camera and headset are working properly, make sure your area is well-lighted, make sure you are confident on speaking and answering questions about yourself, and lastly, impress your interviewers. 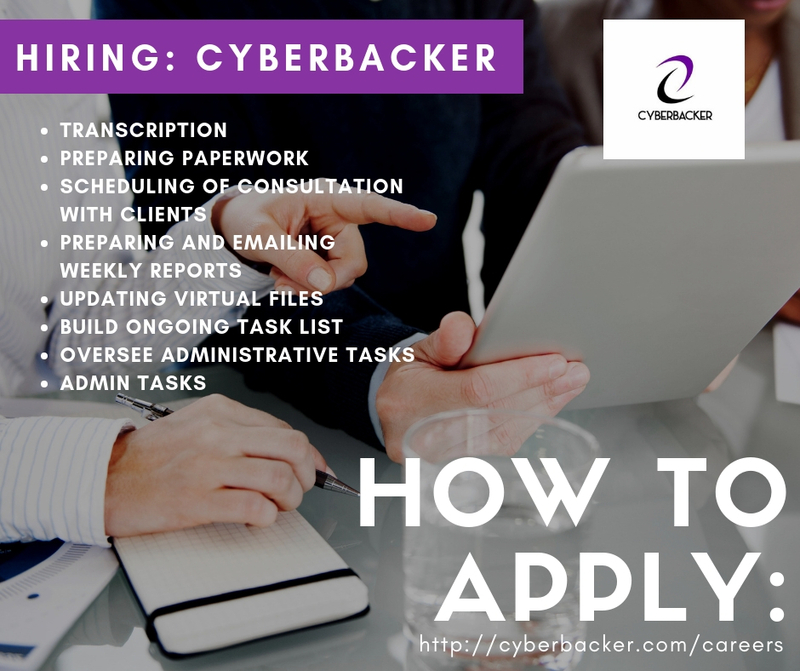 If you are planning to apply and have found out about Cyberbacker through me or through this blog, please use me as your referral. Visit https://cyberbacker.com/application-process/ to view our application process. That's it, hope you get that dream work from home job like me too! 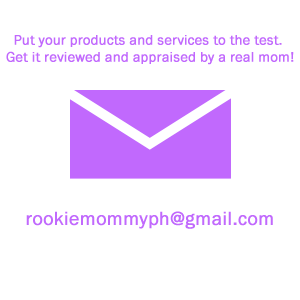 Rookie Mommy PH - Start working from home!